Many may wonder.. how did Spike Lee team up with Eminem? The two have filmed the video for Em’s new single, Headlights off of Marshall Mathers LP 2 in the rappers hometown of Detroit. 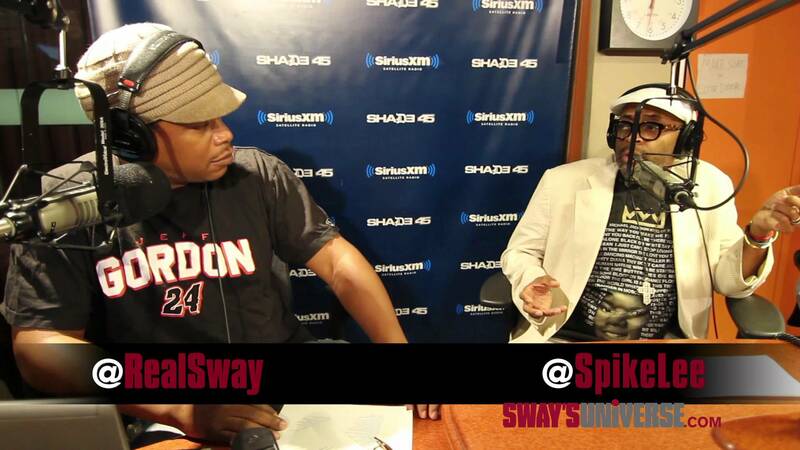 Stream Headlights until the video drops and check out Spike Lee and Eminem in their Sway in the Morning interviews.